The Institute for Women’s Policy Research is venturing into new territory. IWPR has been selected to compete in the Pepsi Refresh Project, a voter-driven contest that could win IWPR $25,000 for raising awareness on the status of women. With previous grants going to projects that build playgrounds in local communities or provide spay/neuter surgeries for pets, it might seem like IWPR’s project to provide reliable information on the state of the union for women is a bit abstract for the contest. But IWPR sees the Pepsi Refresh project as an opportunity to demystify the importance–nay, the necessity–of reliable information on women’s lives, their needs, and how addressing these needs strengthens their families, as well as the communities they hold together. We can’t do this alone, however, and we hope you’ll join with us to show that research–quality, reliable research–on women is key to understanding how communities can better address their needs. In a time when politicians seem no longer confined by the votes or views of their constituents, and news outlets no longer seem restricted to reporting just the facts, reliable research on how women are faring is essential to community leaders wishing to strengthen families and the economic security of their communities, without demagoguery clouding the issues. We intend to alleviate the need for research-backed information in public conversation, overpowering outdated misconceptions with real data. – The Status of Girls in Minnesota report–prepared by IWPR and its community partner, the Women’s Foundation of Minnesota–was used to support the GirlsBEST program, a grant making initiative that focuses on building economic power of girls. – Based on the information in the Status of Women in Wisconsin report, a group of community leaders formed Wisconsin Women = Prosperity, a group that has conducted workshops on best practices for employers, as well as on violence against women and what it means for their well-being. – Informed by the Status of Women in Tennessee, the Tennessee Council on the Economic Status of Women developed Women’s Resource Directories for economically disadvantaged counties in the state and established a mentoring program for at-risk teenage girls. – In 2005, the Women of Color Alliance in Idaho used the Status of Women in Idaho report in their Latino Leadership Summit workshop on domestic violence and its impact on communities and lack of state funding. Click to vote for IWPR! Join the IWPR Facebook event for the project and invite your friends to join. Sign up to receive a daily email reminder to vote. We want to make it as convenient to remember to vote as possible and we promise to keep the email short. Spread the word by forwarding this blog post to your friends. Contribute to IWPR and help us grow our day-to-day efforts to ensure research-backed information informs public policy. 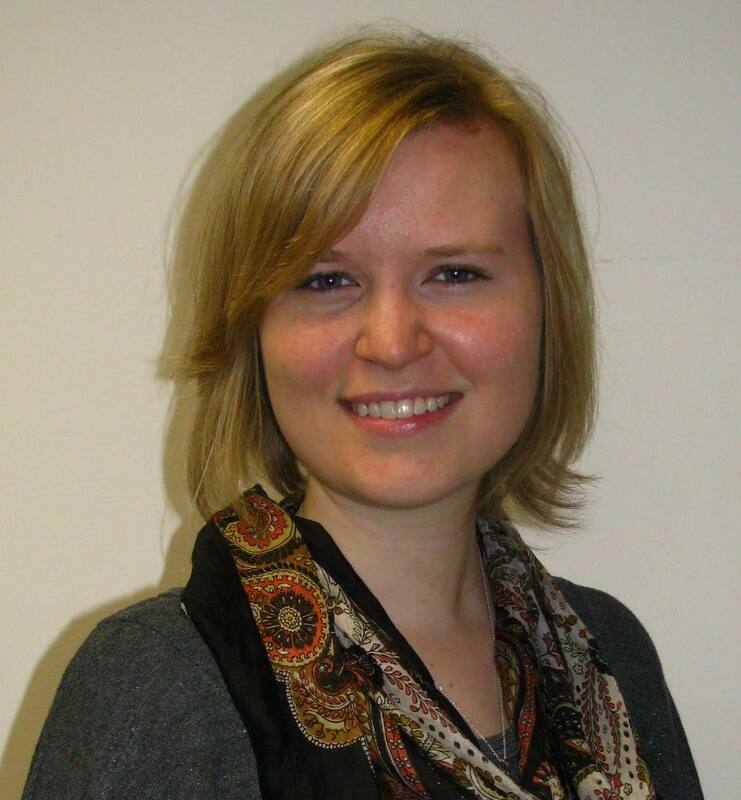 Jennifer Clark is the Development Coordinator for the Institute for Women’s Policy Research.